WINTER WELCOME Veronica Gutierrez Camacho is one of the two students accepted to Bowdoin’s guest semester program aimed at helping students from hurricane-affected areas. A number of U.S. colleges and universities have launched similar programs after the University of Puerto Rico, which enrolls about 58,000 students across 11 campuses, announced that it has incurred $118 million in damages to buildings, electricity and water supplies due to the storms. Classes resumed on all campuses in November, despite many buildings remaining closed or without air-conditioning. Among NESCAC schools, Amherst, Wesleyan and Connecticut College also offered guest semester programs to Puerto Rican students. Director of Admissions and Financial Aid Whitney Soule declined to comment on the number of students who applied for the guest semester program. “I don’t want to make it competitive,” she said. Bowdoin’s offer covered all costs associated with attendance, including tuition, room and board, travel expenses, books and winter clothing. 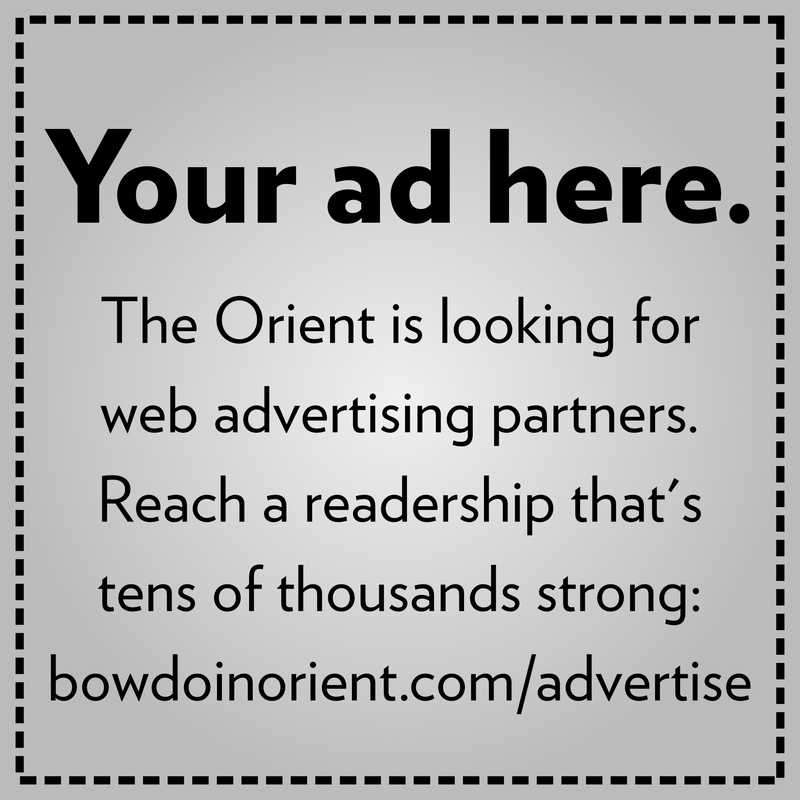 Soule said that the College made the funding available from within its overall budget because of Bowdoin’s commitment to the Common Good. The application deadline for guest semester students was December 18, and students were notified of their decision on December 22. Soule said that it was not difficult to process the applications in time. “The students who applied did a really good job of answering our questions,” she said. Núñez, who learned of the possibility of studying at Bowdoin via an advertisement on Facebook, said that Bowdoin’s offer to cover all costs was especially compelling, and was one reason why he chose Bowdoin over other institutions. Núñez is studying cultural anthropology at the Rio Piedras campus of the University of Puerto Rico. He finds academics at Bowdoin to be very different from academics at his home university, particularly in terms of class size. “Small class sizes—I’m totally for that. I think the smaller the classes, the better the teaching—it’s more individualized, there’s more attention the professor can give to each student, so that’s a big advantage,” he said. Núñez is also a fan of Nathaniel Hawthorne, the American writer who was a member of the Bowdoin Class of 1825. 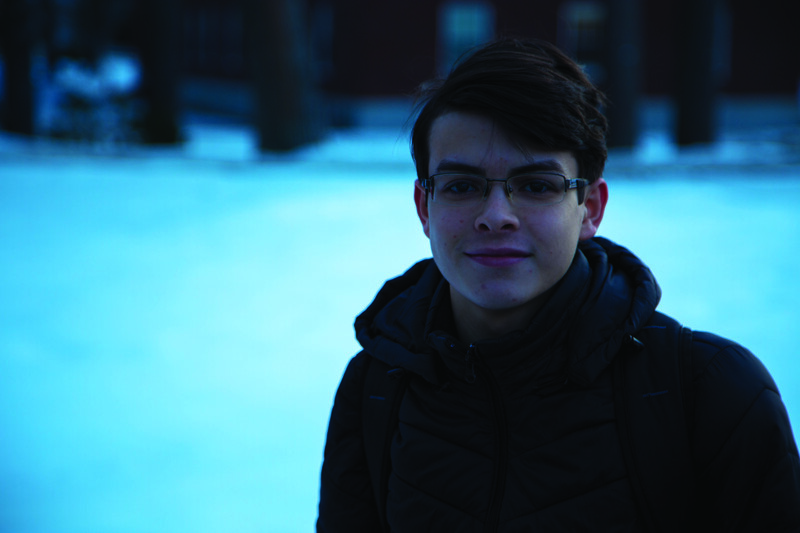 “Just imagining myself having the opportunity to walk in the same steps [Hawthorne] took at Bowdoin and just being here—it’s part of the reason I wanted to come to Bowdoin,” Núñez said. 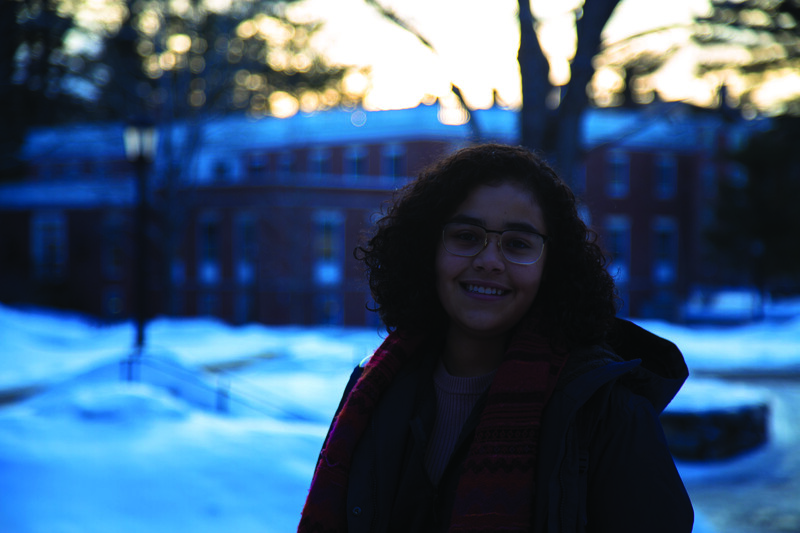 Gutierrez Camacho, on the other hand, knew of Bowdoin through Sylvia Jiménez ’19, a friend of hers and a current Bowdoin student. Gutierrez Camacho studies mechanical engineering at the Mayagüez campus of the University of Puerto Rico. 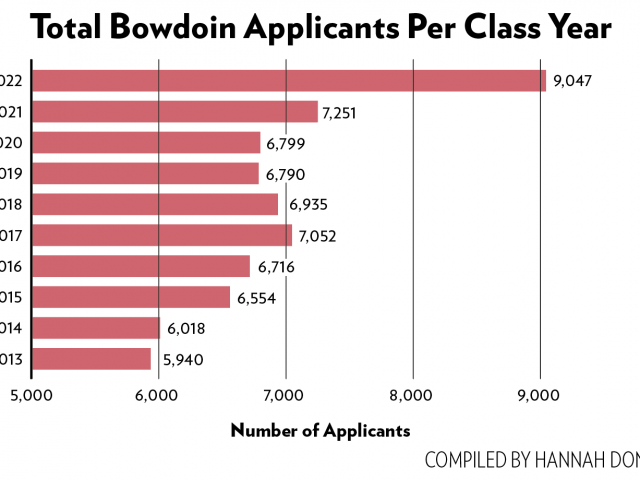 While Bowdoin does not have a mechanical engineering program, she was excited to pursue new academic areas. Both Núñez and Gutierrez Camacho said their experiences at the College so far had been largely positive.